How should we act and react accordingly to the current and events spreading in the broadcast and social media? 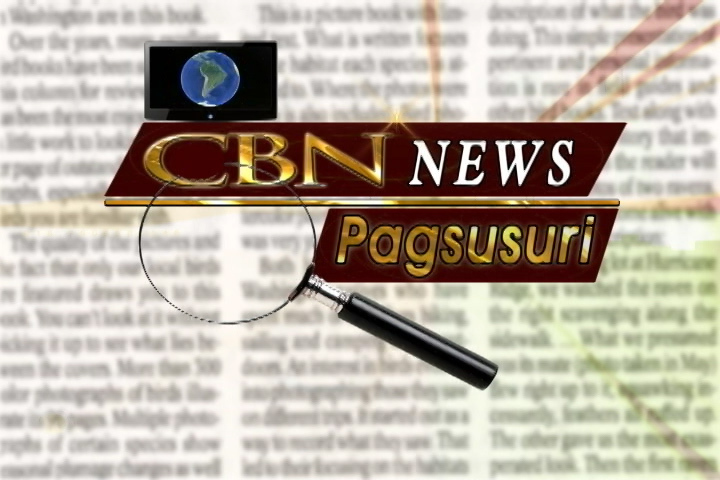 Get a fresh understanding of the current issues as The 700 Club Asia launches a new investigative report segment entitled CBN News: Pagsusuri. CBN News: Pagsusuri will tackle current issues and events happening in the Philippines, aiming to help people who are influenced by incorrect information. Distinct from what the mainstream media offers, CBN News: Pagsusuri will report each issue through in-depth analysis and discussion from a Biblical perspective. The topics include issues about suicide, human trafficking, bullying, and other hot topics. “This is our way to introduce what the Word of God says on a particular issue,” says Rebecca Cabral, Executive Producer of The 700 Club Asia. “By doing so, we pray that people’s hearts will be softened, and that they will embrace the truth,” she added. 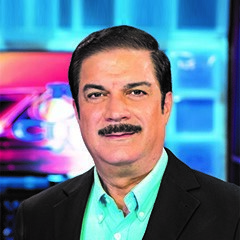 CBN News: Pagsusuri segment will be a part of the regular program of The 700 Club Asia starting this January 28, 2019 every 9PM on YouTube and 12MN on GMA.